Go out to open sea and make a big catch of knowledge. 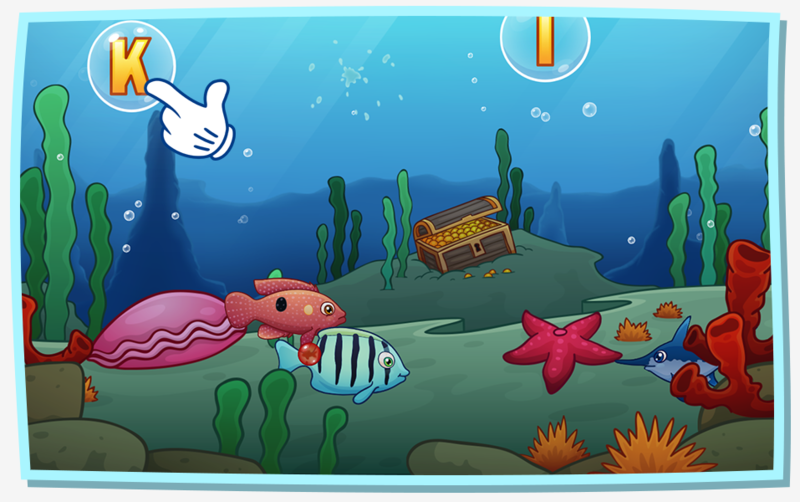 There are lots of beautiful fish below the deep blue water. Letâ€™s go catch some! 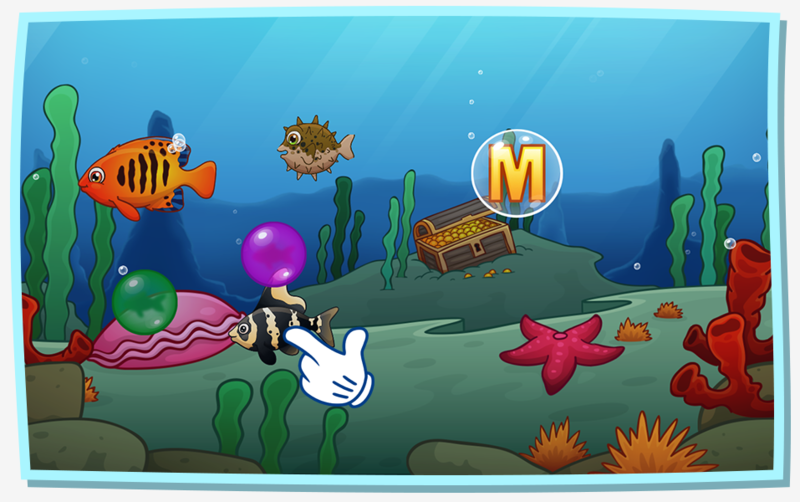 Fun features: - Learn different marine fishes; - Explore the mysterious ocean habitat; - Children have the opportunity to play easy and fun to learn! 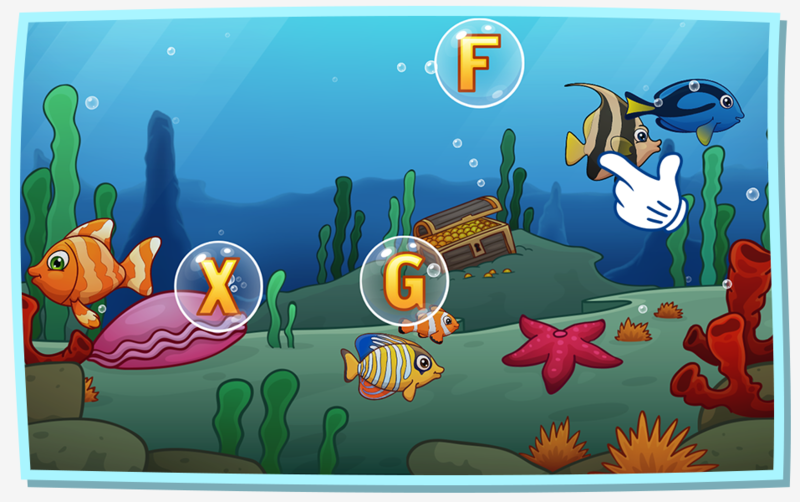 This app provides an easy solution for toddlers to strengthen their hand-eye coordination while they build an extensive vocabulary for marine organisms that are super fun to play with and teaching the Alphabet! Design concepts: We focus on inspirational learning; We focus on skill-building; We focus on bringing fun contents to our young audience; The series introduction: Pixie Games is the first trusted brand in early childhood educational software. The mobile applications are designed and developed specifically for preschoolers, and they are divided into two groups by age, the Starter Group for toddlers between the ages of 1 and 3 and the Prodigy Group for children between the ages of 3 and 6. 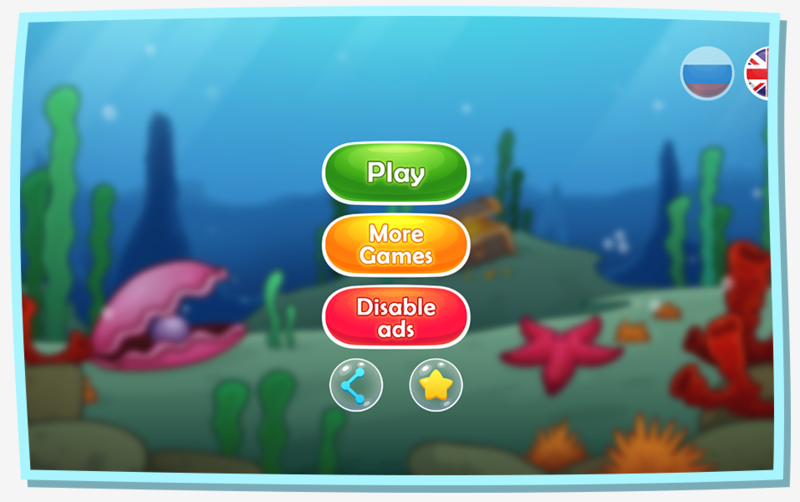 The educational series in the Starter Group pursuits early learning by introducing games and songs tailored to your tots. The applications are aimed at improving their hand-eye coordination and nurturing their creativity from an early age. Tips: In the search bar, enter "PixieGames" to find all of our products.